Most professionals are very busy, with many feeling over committed or struggling to make time for everything they want to accomplish. With new opportunities and social norms continuing to evolve, the savviest professionals understand the importance of deciding how they will use social media for career development—this includes selecting which social media platforms they will use and how often they will use them. Social media can help position professionals for career development and even serve to connect job seekers with new opportunities. It can also help us grow our networks and share our expertise with others, all while providing us with platforms to share what we value as well as our interests and capabilities. You can quickly learn about topics, ideas and the individuals behind them using hashtags. You can also follow individuals to have their posts appear in your feed. You can identify thought leaders based upon a host of factors including by topic or geography. A word of caution, as with any profile on social media, you should confirm the validity of someone’s credentials before engaging with them. Sharing information or serving as a bridge for others can help you enrich relationships with your existing connections or expand your network. Your reputation will grow over time as you share information and help others. Each post or interaction helps others get to know you and what you are capable of. As you progress throughout your career others will review your posts and form their impressions based upon the insight you provide and the way in which you provide it. This means that it is important for you to understand social media norms and ensure your posts adhere to acceptable guidelines. Colleagues, employers and potential employers tend to view the profiles and activities of others on social media so be certain your profile and activity are consistent with the professional image you seek to project. 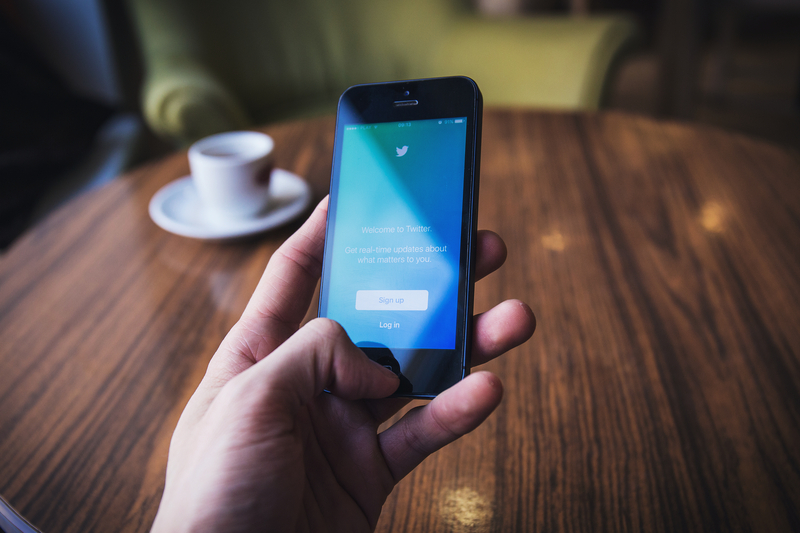 Using Twitter® can help with your career development. It can be maximized through planning and purposeful posting and interactions.